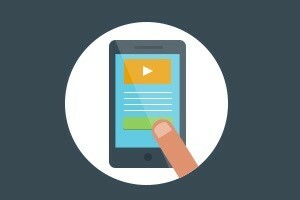 Is your mobile strategy producing lackluster results? Here’s a look at five areas that might need improvement, according to the following Formstack infographic. Moreover, consider providing a social autofill form. Some 77% of users prefer social logins over passwords. To find out more about mobile mistakes and how you can fix them, check out the infographic.